EA has now announced that Titanfall developer Respawn Entertainment will be releasing its next game in 2019. It’s going to be the studio’s first effort at a Star Wars game and it’s being called ‘Jedi Fallen Order’. Sadly at the event, no gameplay footage was shown but Respawn’s CEO Vince Zampella confirmed that the game is currently in development and will be released in Holiday 2019. This could be a sign the game will be released to coincide with Star Wars: Episode IX. That said, Zampella says this new game will take place during the dark era between Episode III and Episode IV. This is the era where The Empire takes over the galaxy and the Jedi were mostly killed off. 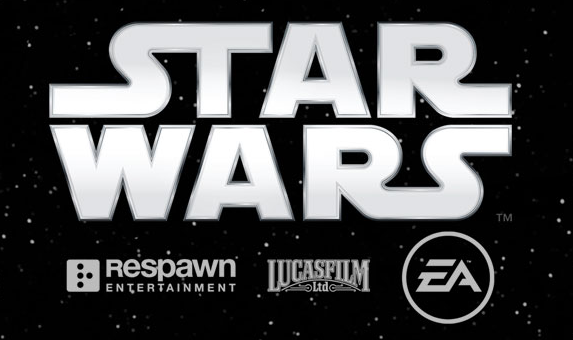 In the game, you will play as one of the last remaining Jedi in the galaxy. No other details have been revealed about the game so far, but you can check out the video posted below for the announcement.